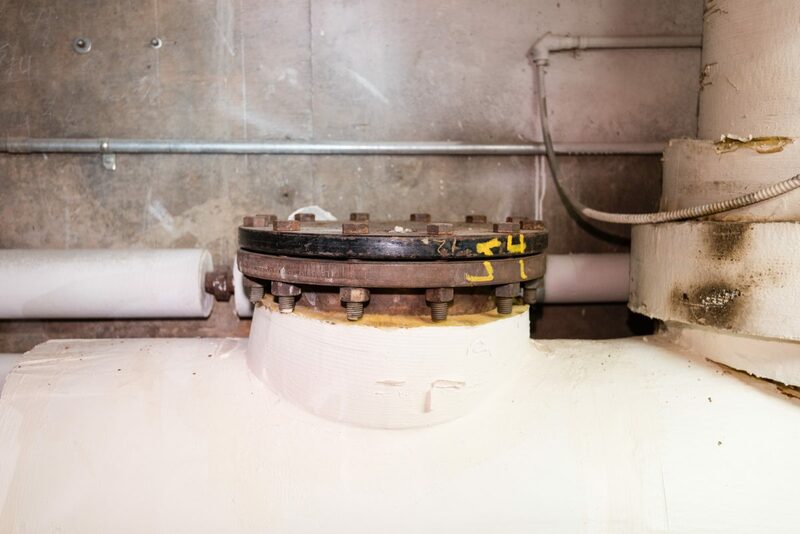 Unions and flanges are essential connecting points in the piping system. 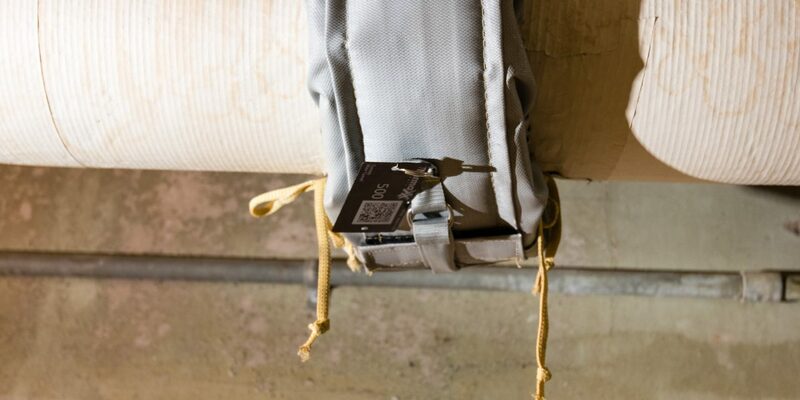 To avoid problems with overall system functioning, it is essential to insulate these items. Unions and Flanges are integral parts of many material transport systems in plants all over the world. Flanges, or internal or external lips and rims, are used to mount or strengthen connections between pipes. 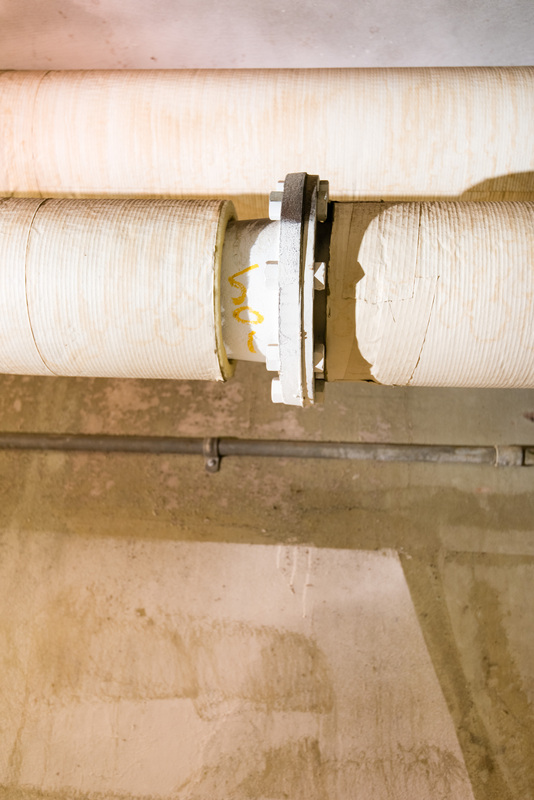 The term can be something of a catch-all in day-to-day usage, but in industrial terms flanges are fairly straightforward, serving as connection points between material transport pipes. Unions also serve as connection points, except they are designed to be easily disconnected for maintenance or replacement. 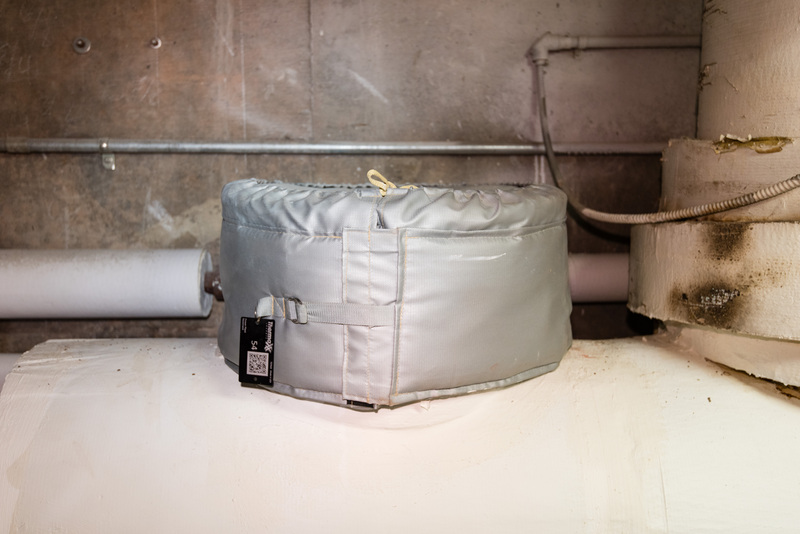 Thermaxx Jackets has created a versatile removable insulation jacket solution for flanges and unions in plant systems. This means a more stable system for the plant operator and less stress on critical components like unions and flanges. 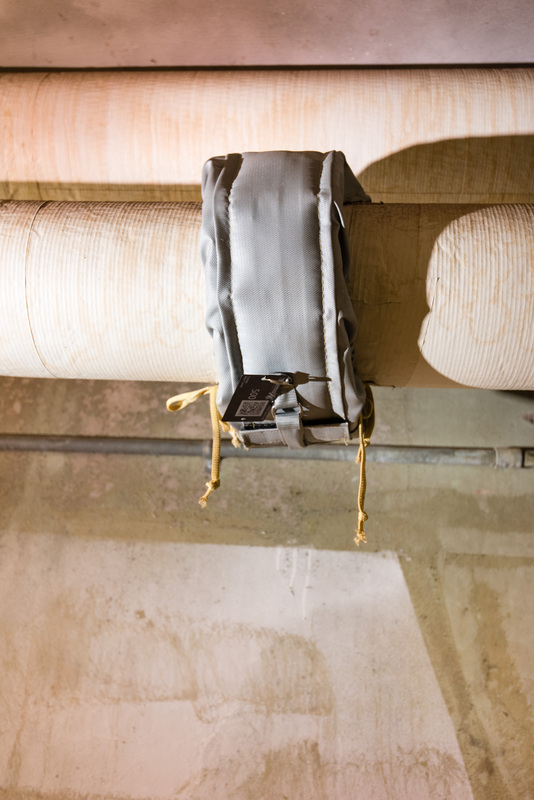 The Right Fit: Good insulation practices have insulators insulating 3 inches back from all unions and flanges. A standard removable jacket for flanges is usually 8-10 inches long. This will allow maintenance to remove the jackets and access the flange bolts without damaging the adjacent hard insulation. Convenient: Because of Thermaxx Jackets’ flexible design, access to remove, maintain and adjust these components does not have to be sacrificed. Most of our jackets can be removed and replaced in mere minutes. Cost effective: A fully insulated system provides a measurable return on investment for operators – meaning they pay for themselves over time. Thermaxx provides the exact product you need, so you do not pay for unnecessary components. High Quality: Thermaxx union and flange jackets are created with high precision to meet your needs. What’s more is that we back this statement up with our 5-year warranty. Got questions? We’re happy to answer any questions you have about our flange insulation jacket or union insulation jacket solutions, as well as our insulation products for your other plant components. Give us a call today at (203) 672-1021!